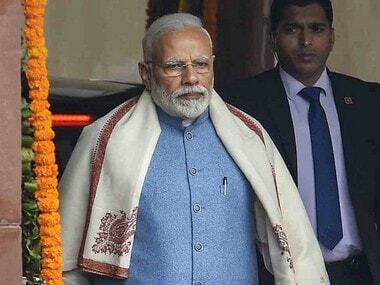 Imphal: Prime Minister Narendra Modi on Sunday alleged that the Congress, through its manifesto, is blowing the trumpet of Pakistan more than that of India. 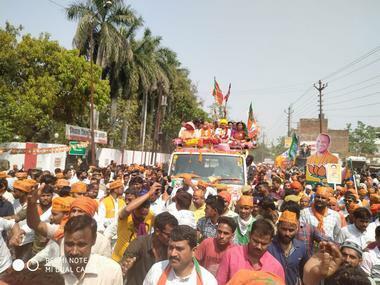 Addressing a rally at Hapta Kangjeibung ground, Modi also noted that Congress had claimed no one could tamper with Article 370 of the Constitution, an assertion which Pakistan agreed to. 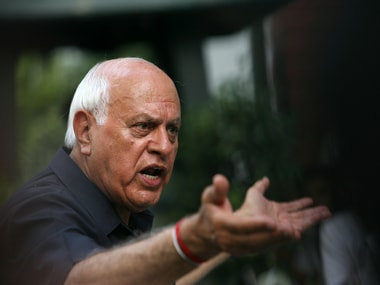 "Congress is helping spread the propaganda of Pakistan across the world... Congress' hypocrisy document (manifesto) seems to blow the trumpet of Pakistan more than that of India," he said. "The Congress stands with those who want separate prime ministers for India and Jammu and Kashmir," Modi said. The prime minister slammed the Rahul Gandhi-led party for having failed to bring any development in the north east, including in Manipur, despite years of its rule in the region. "The BJP is working to correct the damages inflicted by the Congress towards the North East... The region is finally coming into the mainstream," Modi said. The central government has strengthened the expansion of the all-women market in the state, and generated employment for the youth, the prime minister said. 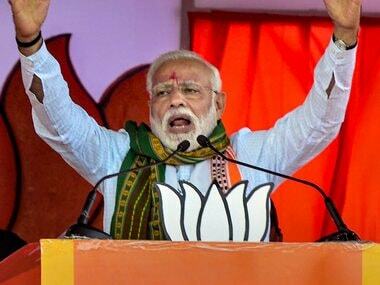 The Congress did not fulfil its pre-election promise to make the region a manufacturing hub, Modi said, adding, the grand old party is actually an "expert in manufacturing lies and false assurances". Hailing Manipur for producing a number of talented sports-persons over the years, he said the BJP government has decided to make the state a sports hub and set up a national sports university. Acknowledging the state's football prowess, the prime minister took a dig at the Congress, saying, "The party has made a foul, and just as in football, it should be shown a red card." 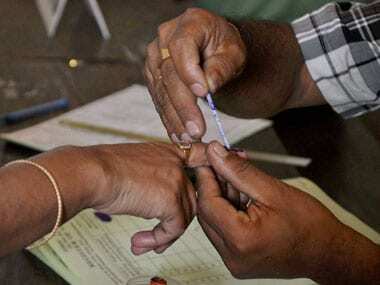 Polling for the two Lok Sabha seats in Manipur will be held on 11 April and 18 April.